Mowing Beaumaris - Gardening and lawn mowing services South East Melbourne. Gardeners Beaumaris, A to Z Gardening Services Beaumaris, qualified gardeners providing lawn mowing and garden maintenance services to Beaumaris and surrounds. 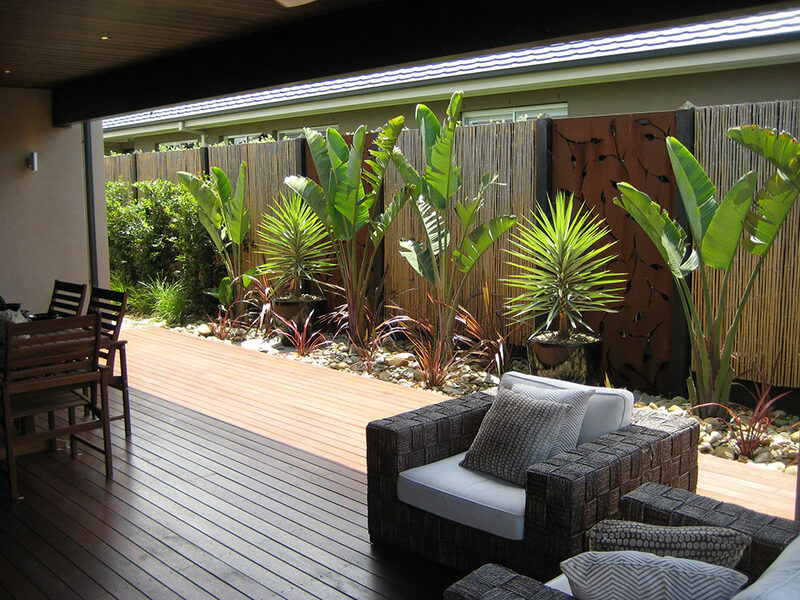 A to Z Gardening Services Beaumaris is more than just a lawn mowing service. Our very small team of gardeners can also help with garden maintenance, one off clean ups and anything in between. From hedge trimming to weed removal, when it comes to garden maintenance in Beaumaris we are the ones to talk too. We are local, we live in Beaumaris near the Concourse, so we can quote after work hours or even weekends, we look after our neighbours both with service and with price. A to Z Gardening Services Gardeners is a small family business with the owner on-site for every job, yes every job. We are honest, hard working and ready to help you today. We are fully insured, registered and are members of the Independent Lawn Mowing Association of Australia for your peace of mind. Call now for a free no obligation quote and start enjoying your garden today. Please visit our Services page to see a full list our services, or our About Us page to view our history or use our Contact Us page to obtain a free no obligation quote. Thank you for taking the time to visit our website.